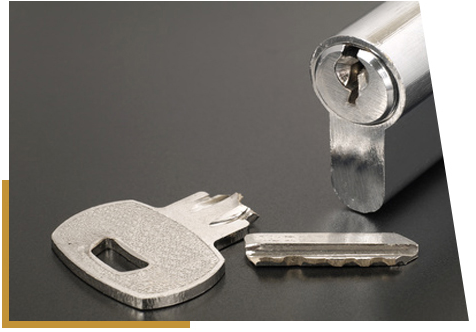 LD Locksmiths can help you with lock outs, lock repairs and replacements. 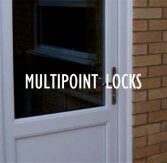 We specialise in multipoint locks on UPVC and Composite Doors, new lock installations of rim cylinders and mortice locks, as well as the supply and fitting of key safes. 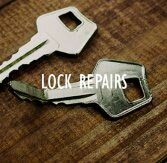 lockouts, lock changes, lock repairs & more. 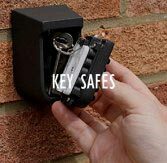 LD Locksmiths was established to provide a personalised service to locals in the areas of Borehamwood, Watford, St Albans, Hatfield, Barnet, Edgware, Radlett, Potters Bar and Greater London. 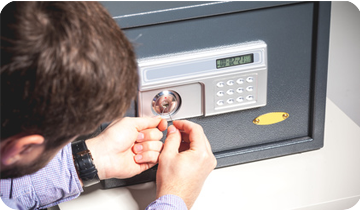 We pride ourselves on our reliability and quality of workmanship. 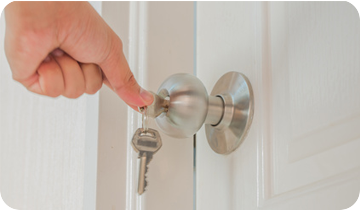 You can count on us to change your locks or repair them if possible when they are faulty. 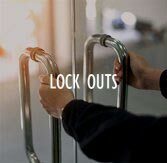 We can gain entry into your property if you are locked out. 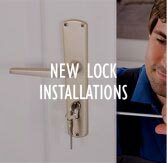 Retrofit new locks or install locks from scratch. 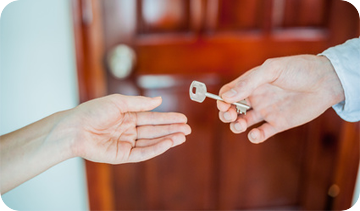 "Les attended promptly and very professionally and in a friendy manner re-gained entry. He did not make a drama out of a crisis! I would highly recommend him"
I am proud to hold a 9.98 rating from the checkatrade.com. website The reviews above were provided by my customers and verified by Checktrade. 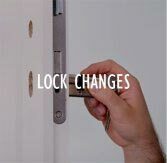 Copyright ldlocksmiths. All rights Reserved.